Amendments are required to record certain corrections with the state. 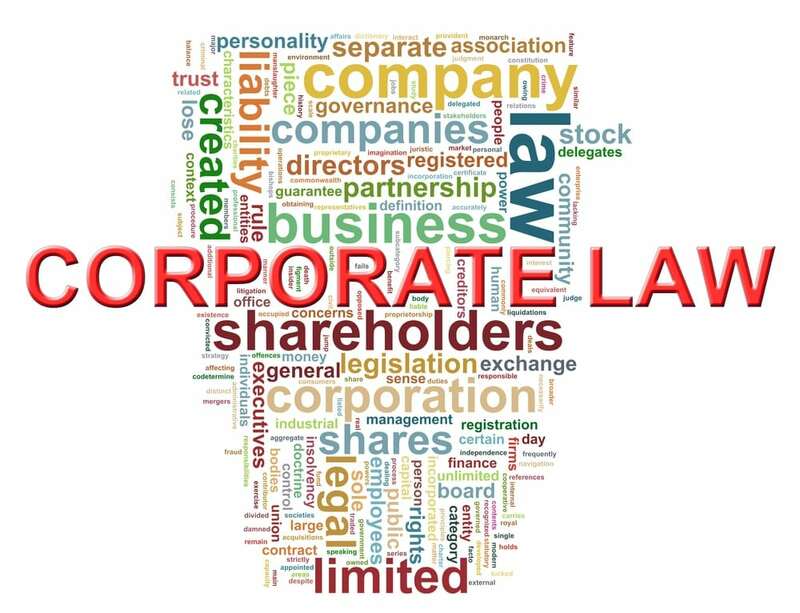 Articles of Amendment are filed whenever a business entity is required to make a change to the original Articles of Incorporation (for corporations) or Articles of Organization (for LLCs). Anderson Business Advisors can quickly draft and file the appropriate documents. Some changes can be made on the annual list filed with the state, such as updating the director(s)/officers for a corporation or the manager(s)/member(s) for an LLC. An amendment is used to change information that cannot be updated on the annual report, or to correct information that was incorrectly filed when forming the entity.